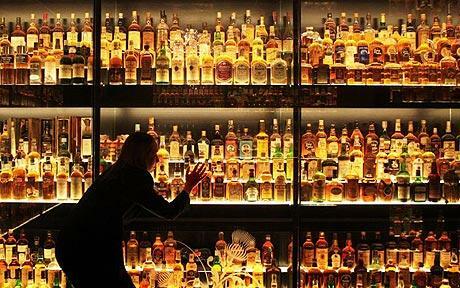 There are approximately 500 brands of whiskeys in the world. Scottish, Irish, American, Japanese, the list is extensive. In this section we discuss in detail the various brands, reviewing in detail the different types of products offered by each. 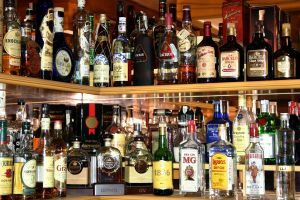 How to choose and taste good whiskey? Looking for a good scotch?